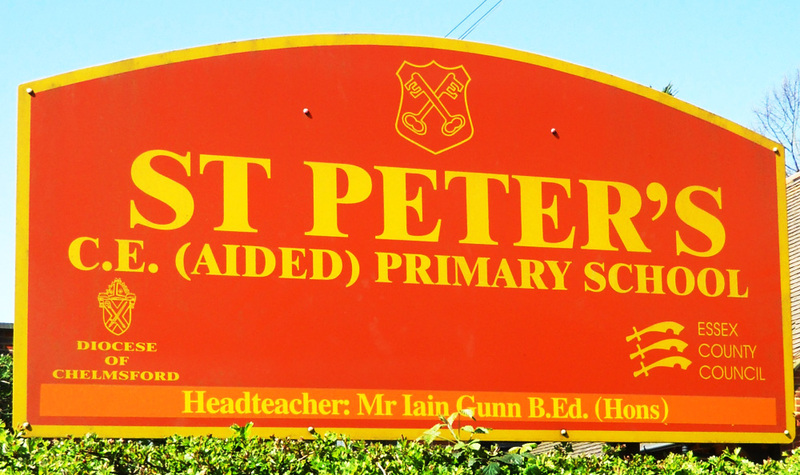 Parents wishing their children to attend the St Peter’s CE Primary School should apply to the Local Authority (LA), who will send relevant details to the school. 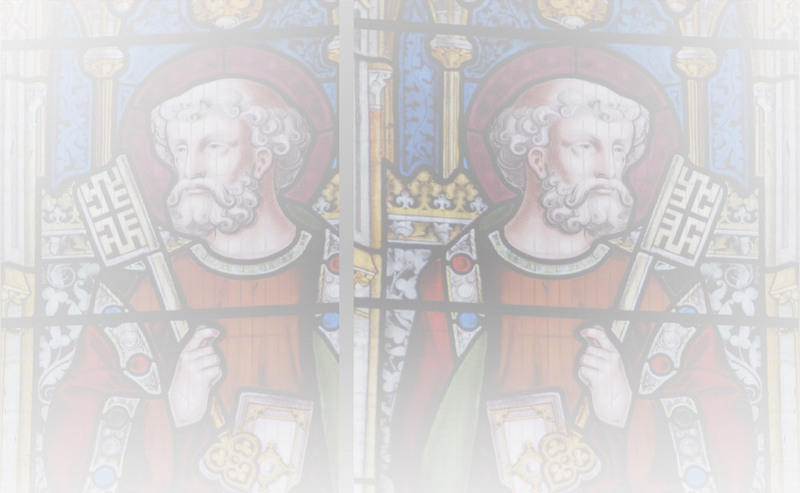 The school will require a Supplementary Information Form (SIF) if a church reference is to be considered, in order to gain additional information to enable the Governors fully to apply the admission criteria. The SIF will not give any details of the ranked order of parental preferences. If a SIF has not been returned by the closing date, the Governors will base their decision on the information that is available. 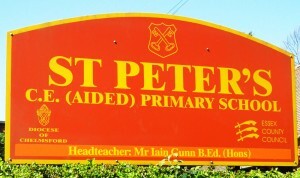 School visits are available Summer and Autumn terms on Thursdays at 1.30pm by appointment with the Headteacher. Please telephone or email the school office to book, leaving a contact number.